Utah Company Celebrates Second Year of Business with Incredible Incentives and Engaging Consumer Promotions. 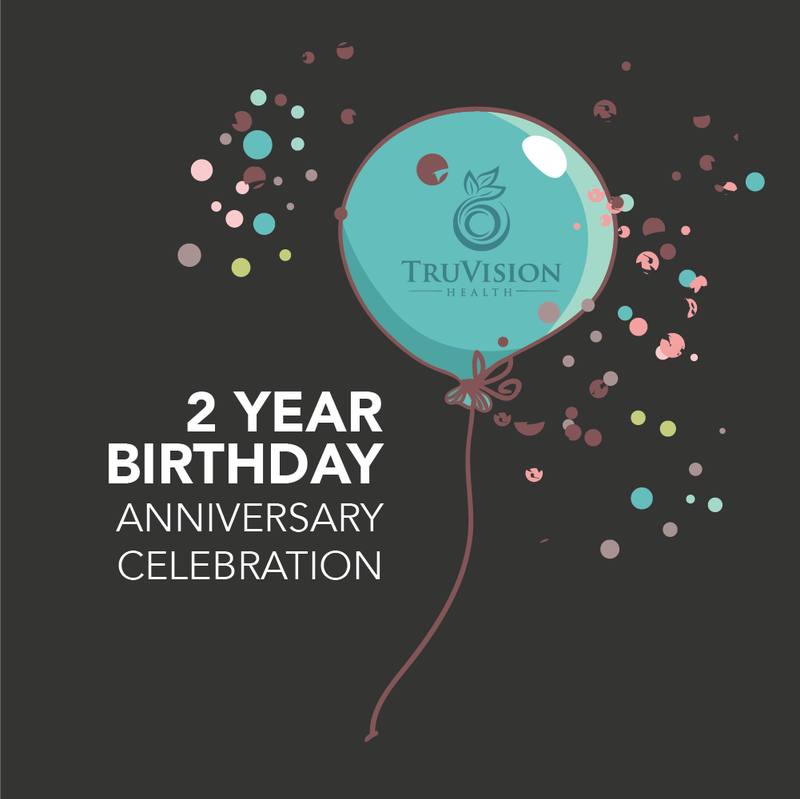 May 2016 marks the two-year anniversary month for TruVision Health, and this is a milestone worth celebrating. After blowing original projections for growth out of the water, TruVision Executives are back to the drawing board sketching out plans for growth that will keep up with its current rate of acceleration. Offering a platform built around healthy blood chemistry, it has become clear that the educated consumer cares about this cornerstone part of their health. The month of May will see the Company’s enrollment fee drop to just two dollars. Additionally those who are associates will enjoy doubled commissions if they rank to Senior Associate before the end of June. Visit TruVisionHealth.com for further details. TruVision Health is quickly becoming the global leader in premium health and weight management products. Beginning with the company’s flag ship products designed to support and maintain healthy blood chemistry, TruVision Health is committed to designing cutting edge, effective products at an affordable price. To participate in TruVision’s global product sampling experience visit TruVisiondirect.com. For those living in the United States and interested in learning more about TruVision Health’s full line of products visit TruVisionhealth.com.